There are many practical reasons to hire a chauffeur, life can be full of uncertainties when it comes from getting to A to B, the best laid plans can be derailed by the smallest inconvenience such as a flat battery, a traffic jam or a wrong turn, or even a booked taxi that never turns up? Anything can happen in a minute and your well planned and thought out day can come crashing down. Maybe it’s time to loosen the reins? Having a personal driver may not be the first thing that comes to mind when planning an excursion or celebrations, but it could make the difference between a relaxing and luxurious experience. There are some significant events in your life which deserve to be special, it goes without saying your wedding day will be one of them. It goes without saying many people do book a car to deliver them to their destinations but what about that journey to and from your honeymoon destination? 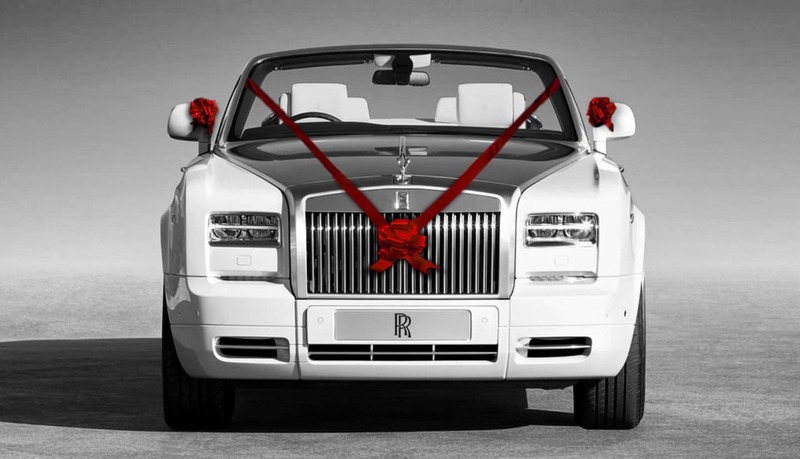 Your wedding day is guaranteed the best day of your life and it goes without saying it will be emotional and exhausting, so why not end the day being whisked away in the back of your luxury vehicle with your beloved. If your jetting off somewhere exotic on your holiday, don’t waste time booking airport parking or waste time searching for a parking space, queuing for a courtesy transport whilst dragging heavy luggage behind you. For any day out whether its lady’s day at the races or an office celebration at the F1 what could be more glamorous than arriving in style. Every celebration in life deserves to be instilled with special meaning, so why not add in that extra does of magic by using a private chauffeur. When having the time of your life you don’t need any mundane details to come between you and your enjoyment. At Hackett and Hackett our ethos is to provide you with a lifestyle enhancing service when you hire a professional chauffeur. Our chauffeur driven cars in London are available for luxury airport transfers, theatre or dinner return transfers, professional shopper, full day as directed or even a full day sightseeing with one of our professional fully liveried chauffeurs. Get in contact with one of our friendly team members today, to find out how we can give you a once in a lifetime experience.